Thank you. Thank you. Thank you. 71 folks participated in Midlands Gives, an area-wide 24 hour giving marathon. It was a HUGE increase over last year. Thanks to the anonymous “Joyful Giver,” we hit our challenge grant goal and earned $1,500 on top of the nearly $6,000 raised from individuals like you. This was a substantial and encouraging start to our Signal Boosters Campaign. It is Now or Never for our Signal Booster campaign. 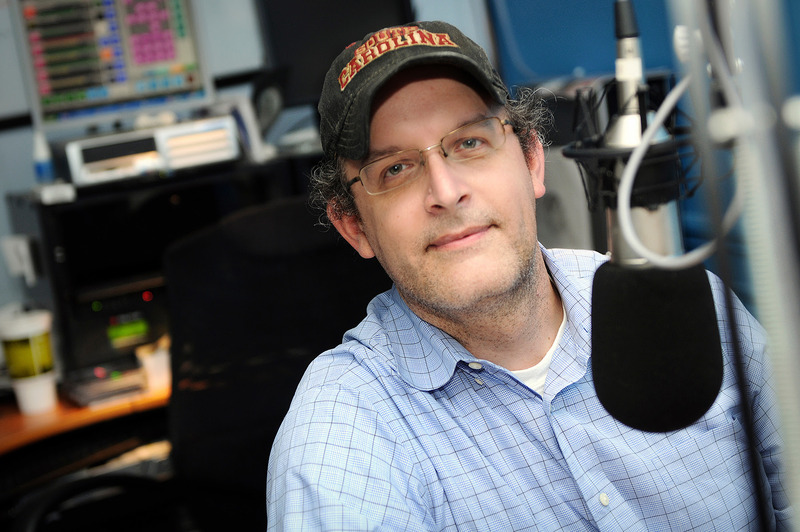 The licenses for both 99.1 in Irmo/Lexington and 98.1 Northeast Columbia expire in mid-August. So your assistance and friendship has never been more urgent. Once on the air, these signals will triple the number of people within our FM coverage area and set the Foundation on a path to long-term sustainability plus achieve even greater responses for our strategic partners. If you work for a business or charitable organization that supports charitable causes, please email Steve Varholy and we can explore that possibility together. If you see Greg Hilton or Ryal Curtis around, shake their hands and thank them for their endless hours of advice. 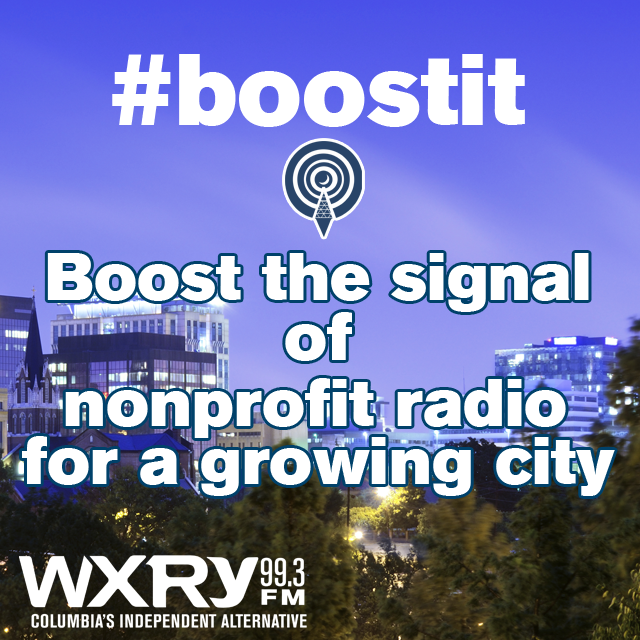 Volunteer and WXRY Unsigned program host Randy Borawski created our video for the Signal Booster campaign. Big props to him and all of our community members and supporters who agreed to appear in the video at the last minute. Now that we got your attention, we are collaborating with Conquest Brewing Company, our local brewery, to create a summer-only limited release beer as a fundraiser for our Signal Booster campaign. We are finalizing the list of establishments carrying our beer on tap, so when the brew launches we’ll invite you to patronize and partake. One I can share for you is Craft and Draft on Devine Street. They will be able to dispense a growler of our Signal Booster elixir just in time to bring it to your Independence Day picnic. And please, when you see Joseph and his partners, thank him profusely. N.B. : We plan on working with our other local breweries as well. Conquest was the first to say yes and be able to gear up very quickly. We have a lot of incredible brewing talent in our city and we look forward to sharing that talent with you. On behalf of our staff and volunteers, we thank you so much for believing in the power of independent public radio to help build the city we want to live in. 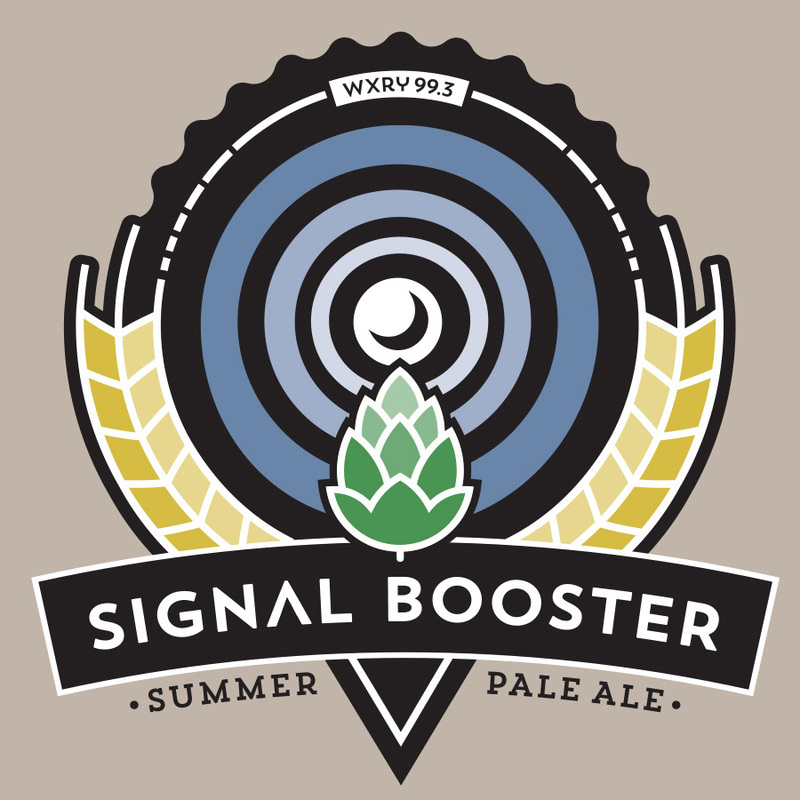 I look forward to sharing a Signal Booster Summer Pale Ale with you and seeing you soon. Posted on June 9, 2015, in News and Announcements and tagged #SignalBooster #Boostit. Bookmark the permalink. Leave a comment.